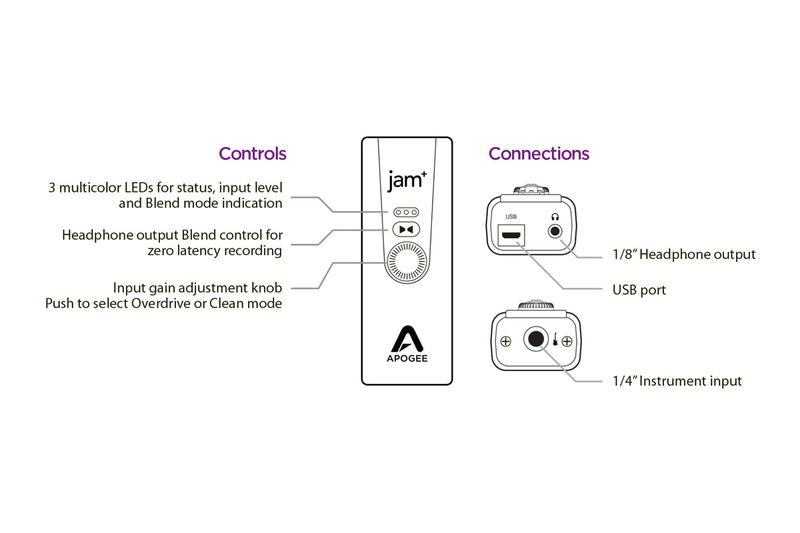 Jam+ is actually an instrument input, A/D and D/A converter and headphone output all rolled into one seamless device. 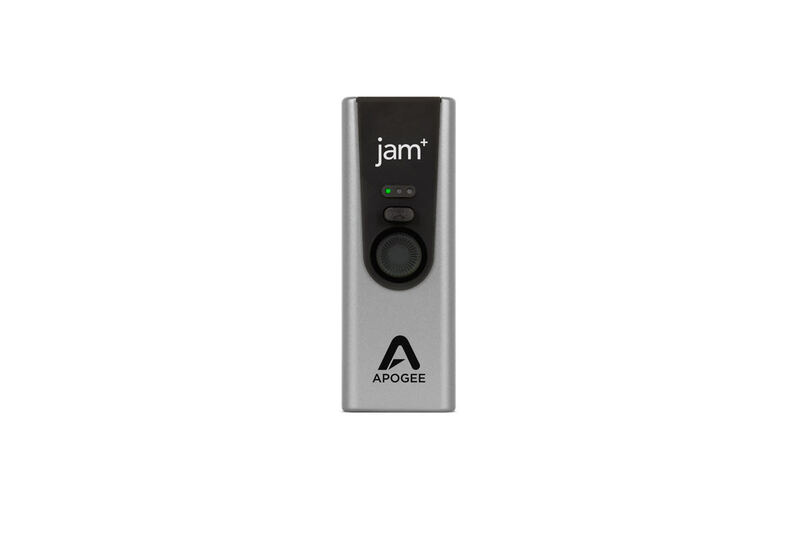 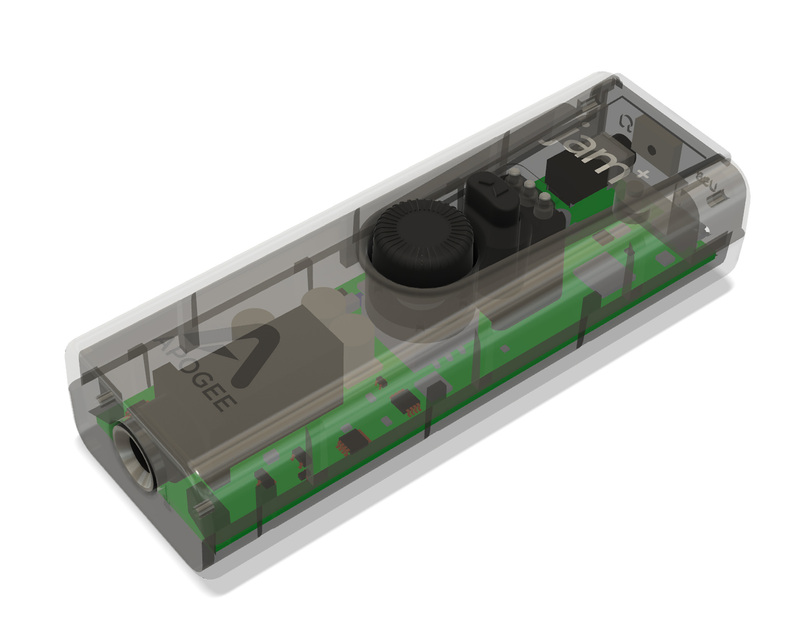 Apogee has designed each part of Jam+ to deliver the highest quality signal possible with the lowest noise - we call this PureDIGITAL. 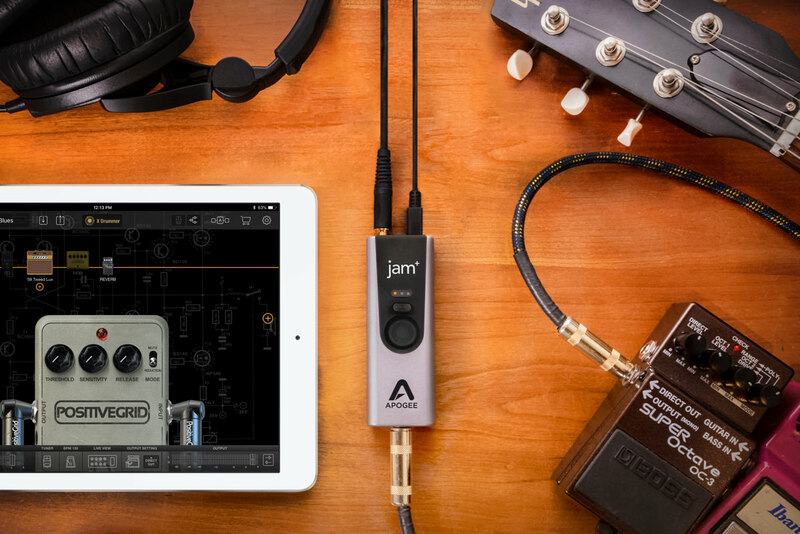 The BIAS FX Jam bundle includes a premium selection of 3 amps and 6 essential pedal effects ($49 value USD). 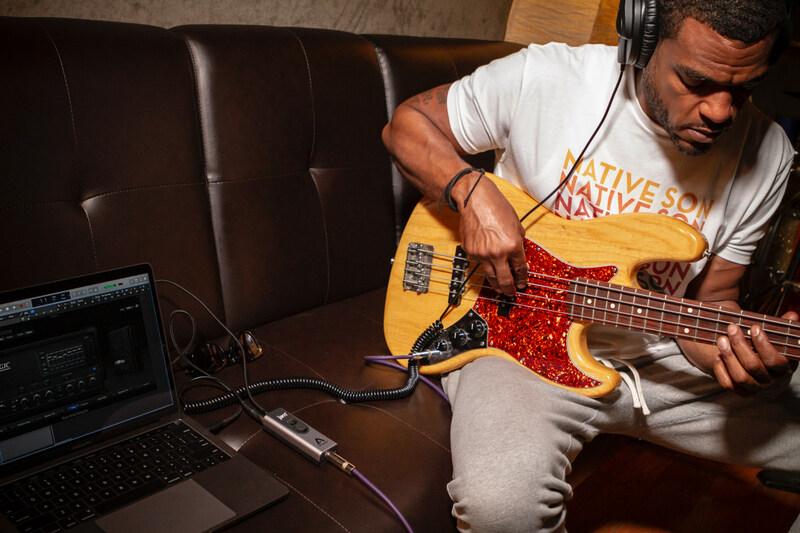 Together, JAM+ and BIAS FX Jam give you amazing and realistic guitar tone for practicing, performing and recording. 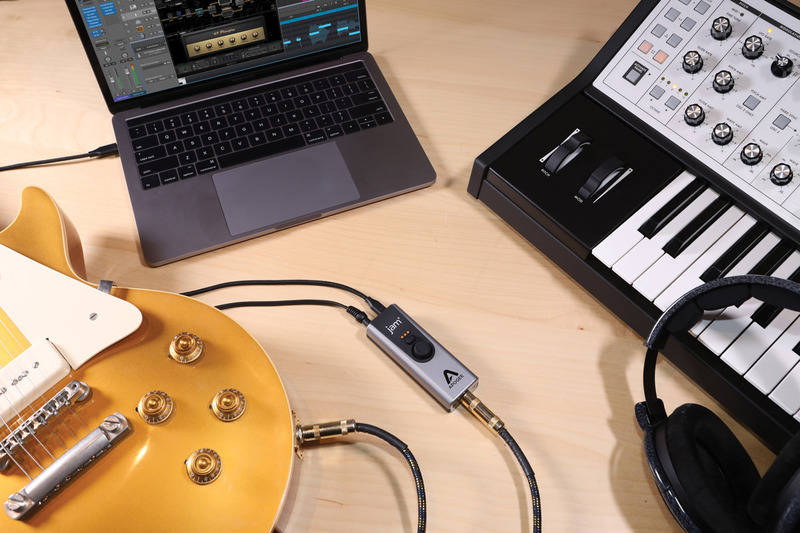 No additional software is needed to plug in and play right away with professional amp sounds on your Mac or PC. 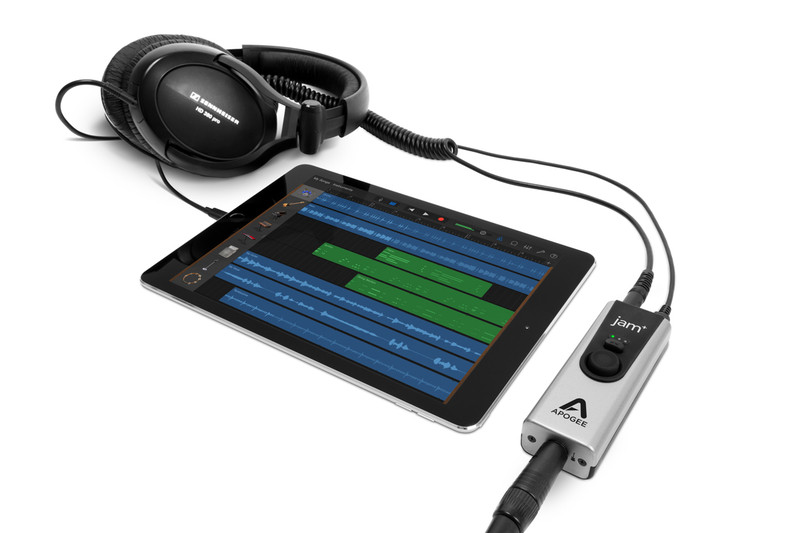 *Register JAM+ on the Apogee website and get BIAS FX Jam software FREE from Positive Grid.